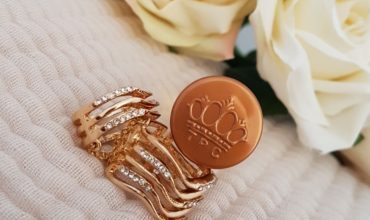 Sign up to receive exclusive offers and be the first to know what’s new!! 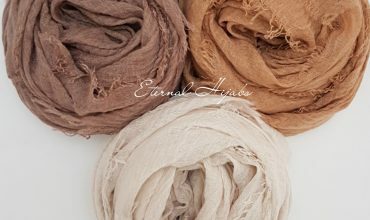 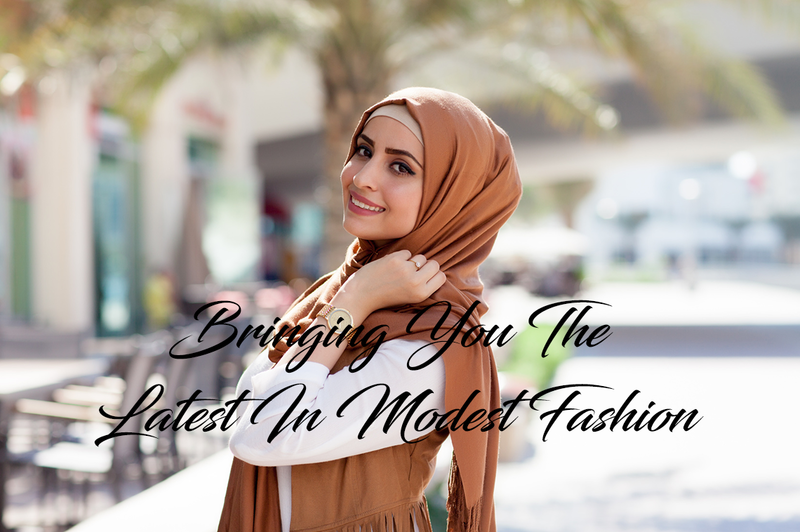 Welcome to Eternal Hijabs, your number one choice for stylish modern modest wear in the UK. 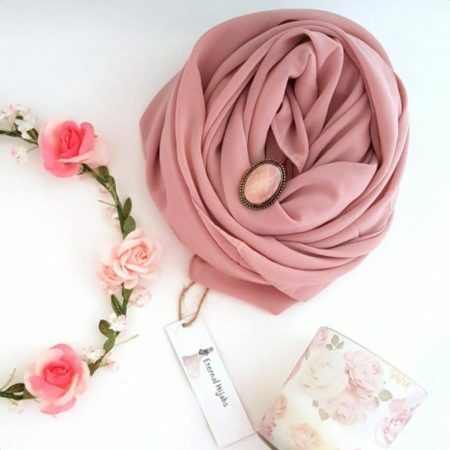 We endeavour to provide our customers with the latest styles and designs of hijabs for all occasions. 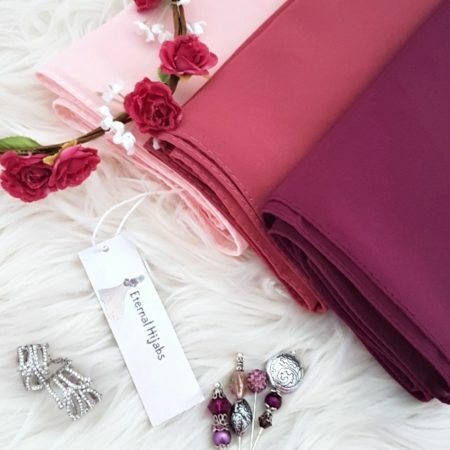 We are a family based business running since 2015 with a goal to source high-quality hijabs at affordable prices. 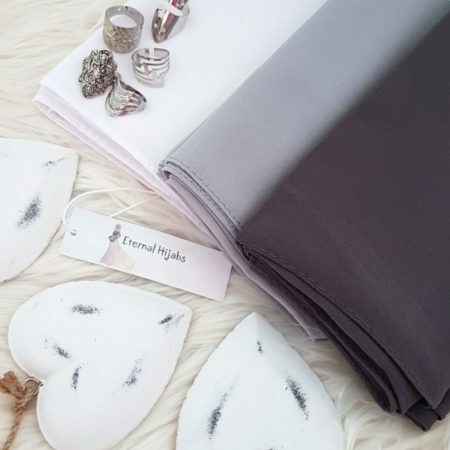 Our customer base has now grown quite large and we now sell additional items including jewellery, ponchos, Kimonos and Abayas for all seasons. 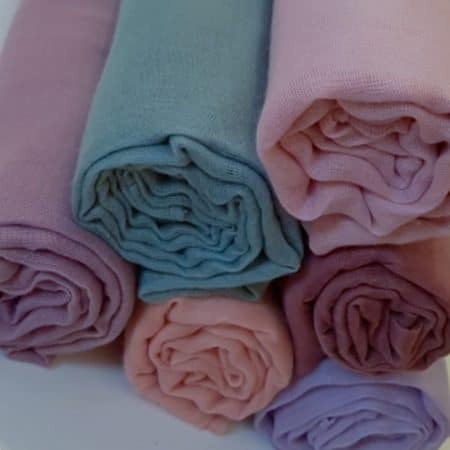 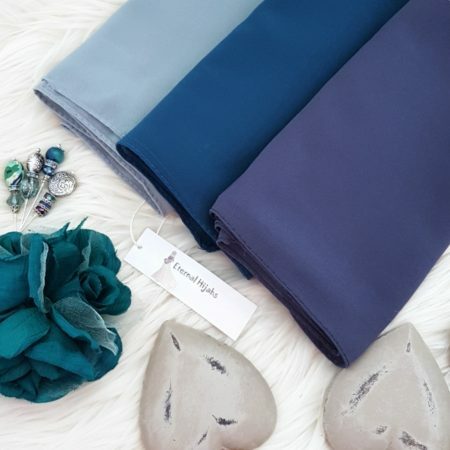 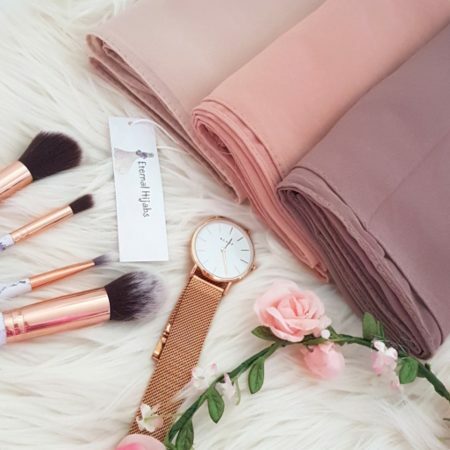 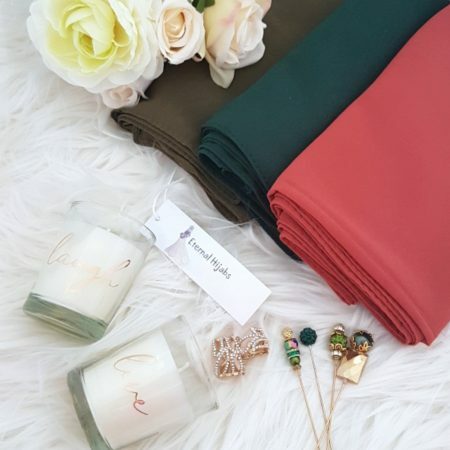 As a UK based company, we offer a wide selection of trendy Islamic clothing including hijabs, abayas, scarfs with various colours and patterns including retro, flora, fusion, ombre, patterned vintage, trendy, chic, plain, stone, sparkle, pearl and lace. 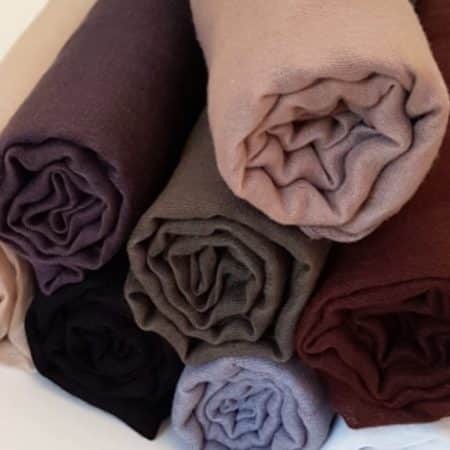 We also do a variety of styles of hijabs including ridged hijabs, pleated hijabs, maxi hijabs, crimp hijabs, plain hijabs, prime crimp hijabs. 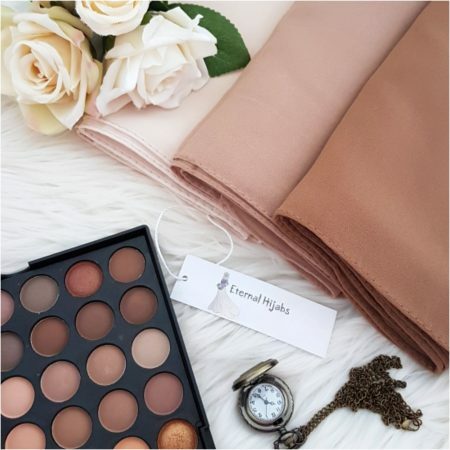 We aim to keep our customers at the heart of Eternal Hijabs and we pride ourselves in providing the best customer service and communication. 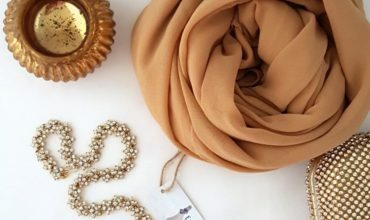 If you have any questions please contact us using our contact page.